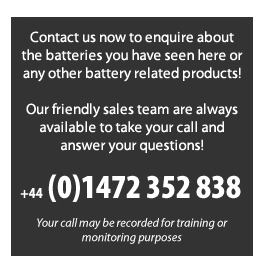 The Battery Warehouse stocks and sells a vast range of both the Modified and Pure Sine wave Numax ‘Connect and Convert’ inverters. 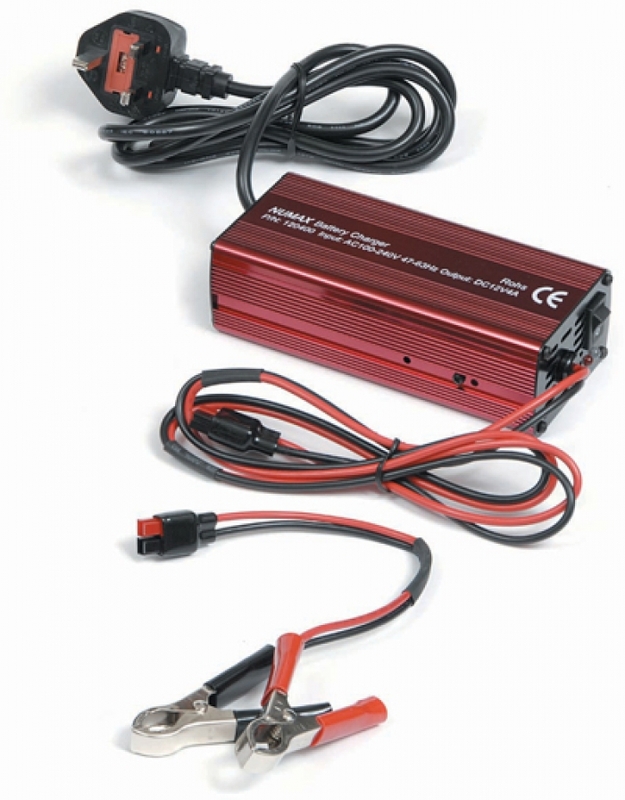 continual use battery chargers which are designed specifically for charging and maintaining your batteries. These chargers boast 'Deep Discharge Recovery', 'Fast Cycle Charge', and 'Long Term Battery Maintenance'. When you have finished using your battery simply 'Connect + Forget' and you can rely upon NUMAX to make sure your battery is in peak condition when you need it to be. 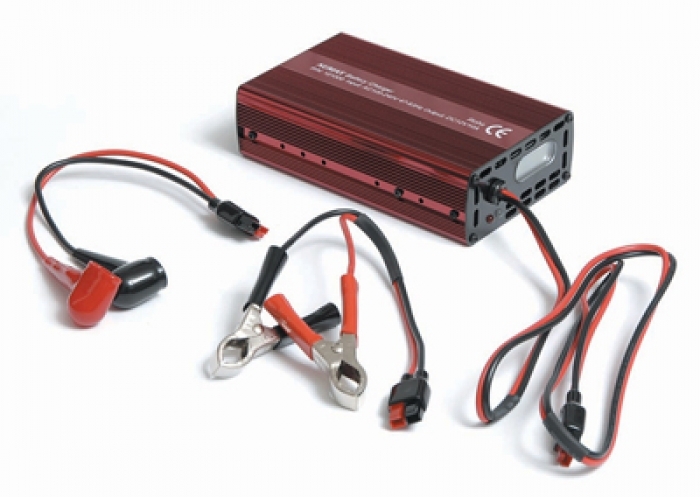 Inverters are used to convert DC current (from a 12 volt or 24 volt battery system) into AC current which is what you draw from your plug sockets at home. If you are in your caravan, motorhome or boat you can use your television or hairdryer, if you are travelling about in your car you can charge or use your laptop, if you are on the building site you can charge your power tools. The list is endless. If you have DC power source, you can plug any device into it that you would plug into the wall at home. (As long as it is the correct model based on input volts, and output wattage).